There is no denying that more than a few Manchester United fans will want Ole Gunnar Solskjaer to continue on at the helm of the club even after the end of this season. The Norwegian’s run of games reached an unbeaten seven with their Premier League victory over Brighton, and spirits at Old Trafford are at the highest they’ve been all season. As the months go on, the decision between giving Solskjaer the full-time gig versus prying Mauricio Pochettino away from Tottenham will be a crucial task for the higher-ups at the Mancunian giants to sort. 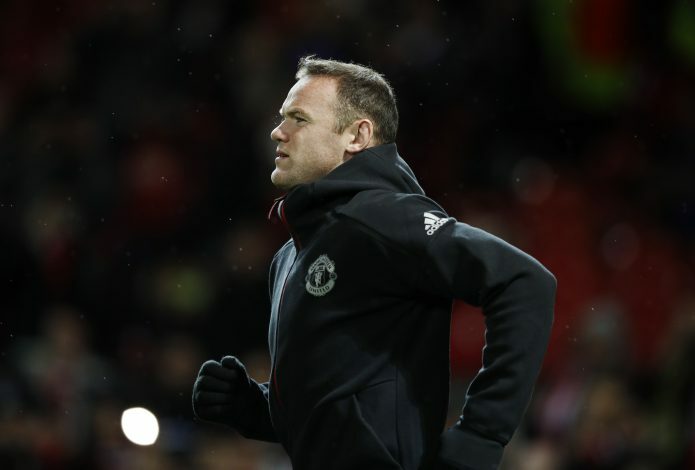 Now, club legend and all-time top-scorer Wayne Rooney has weighed in on the debate, and his stance may surprise a few. This comes as no surprise, as the England international played alongside the Norwegian during his stint with the Red Devils. However, his own choice lies elsewhere, as he adds: “But if I had the opportunity to appoint someone, I’d go all out for Pochettino. While Solskjaer has also promised to give the youth graduates at the club a fair chance, the decision will still be a hard one for the club to make.